Hope's Cafe: FREE Blogging Class! 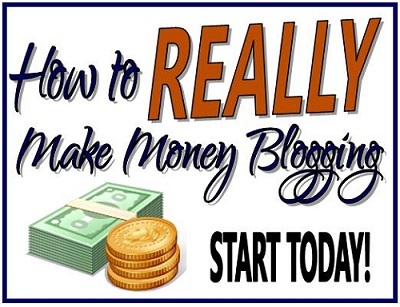 Start A Profitable Blog! Okay all, this looks like a wonderful class for anyone who is interested in starting a blog. Or, for someone who already has a blog, but isn't sure how to take it to the next level. I sure wish there had been a class like this available when I started blogging several years ago! Thankfully though, it's not too late-I can take the lessons from this class and apply them to Hope's Cafe now :) Be sure to sign up ASAP-this is a class you don't want to miss! FREE Blogging Class Just for You! Looking to learn more about blogging? Hoping to someday make an income from your blog? Wondering where you should start? Today, we have a very special offer for you! Blogelina is offering her very popular 4 week Blogging Class for FREE! A FREE year of web hosting. Blueprints, step-by-step tutorials, networking with other bloggers - Everything you need to grow your blog. Save yourself a lot of time, trouble, and money – learn from her own experiences what to do and not to do. Classes will be held in July on Tuesday nights at 8 pm EST., but if you can’t make a session, that’s ok – the notes will be emailed to you! Snag this deal while you can!